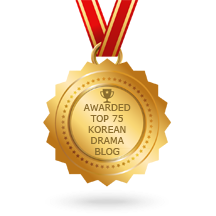 Disappointed by the lack of Korean dramas legally available to watch in the UK, we have decided to take the matter in our own hands, and embrace the growing trend of webdramas. 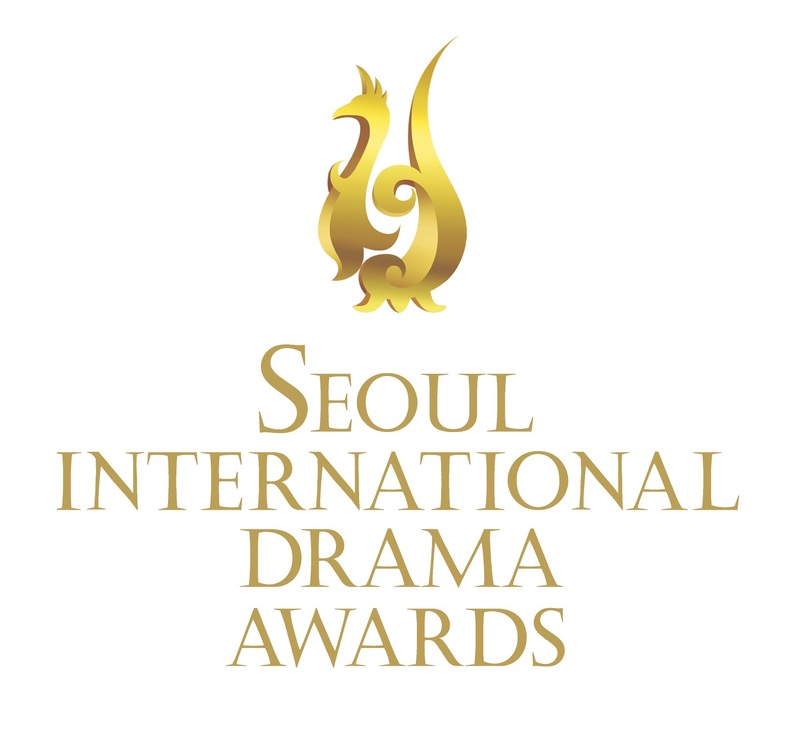 The first webdrama we will bring you under the banner of the London Korean Drama Club is TOUCHING YOU, winner of the Best Actress (Song Ha-yoon) and Best Guest Star (Data Darancharas) at the KWebfest 2016 in Seoul, South Korea as well as International Webfest Award from the Roma Webfest 2016. Produced by JYP Entertainment, Touching You is a 12-part romantic comedy webseries about Do Jin Woo (2PM’s Taecyeon), a man with the ability to see the near future when he touches someone, who tries to protect aspiring makeup artist Jin Hee Young (Song Ha-yoon) from her doomed fate as he falls in love with her. Cast also includes Park Joo-hyung (Gu Family Book) as Oh Young-dal, who runs a fortune-reading cafe, Kim Jong-moon (Faith) as Kang Hyun-seo, a professional investor. 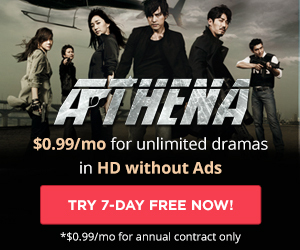 It premiered on Naver TVcast on July 4 last year and then released on DramaFever in the U.S. on July 22nd. 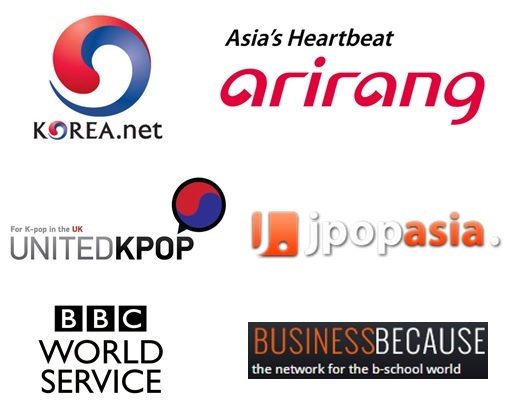 For the first time in the UK, we will be launching a the webdrama on several platforms. We will soon be announcing the details and what platform we start with. Stay tuned!